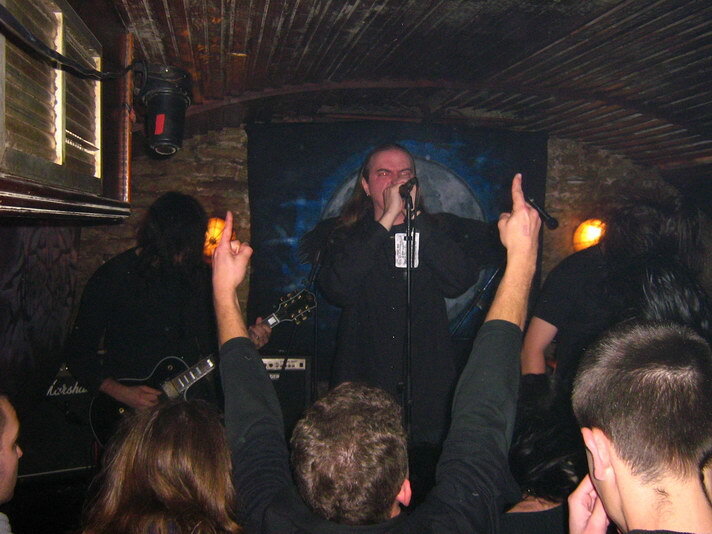 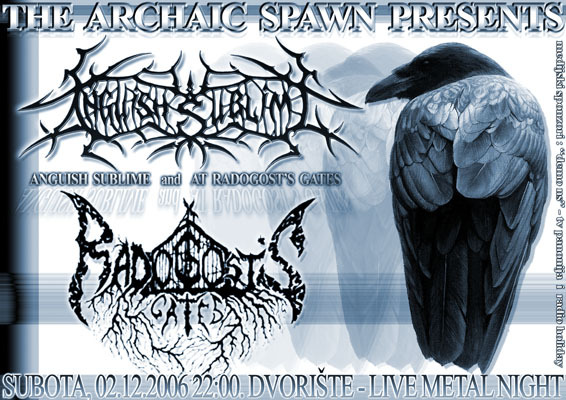 ANGUISH SUBLIME played along with melodic death metal band AT RADOGOST’S GATES from Novi Sad (Powered by ARCHAIC SPAWN) in front of over 130 metal fans. 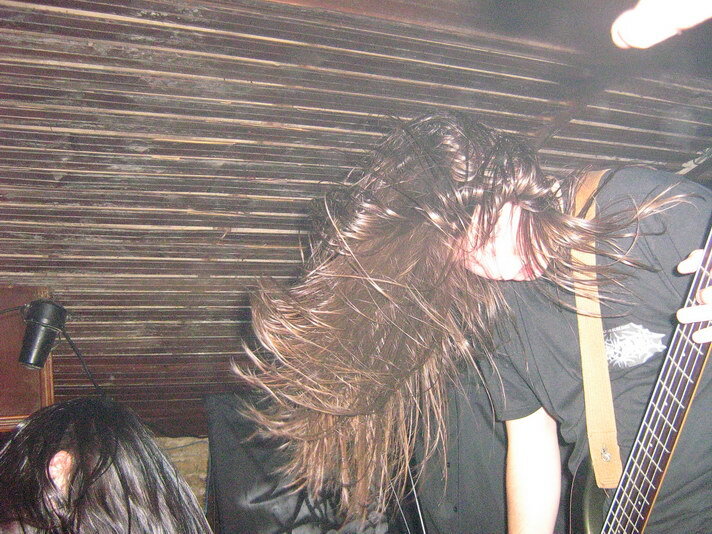 Hail to all of you and thanx for your support! 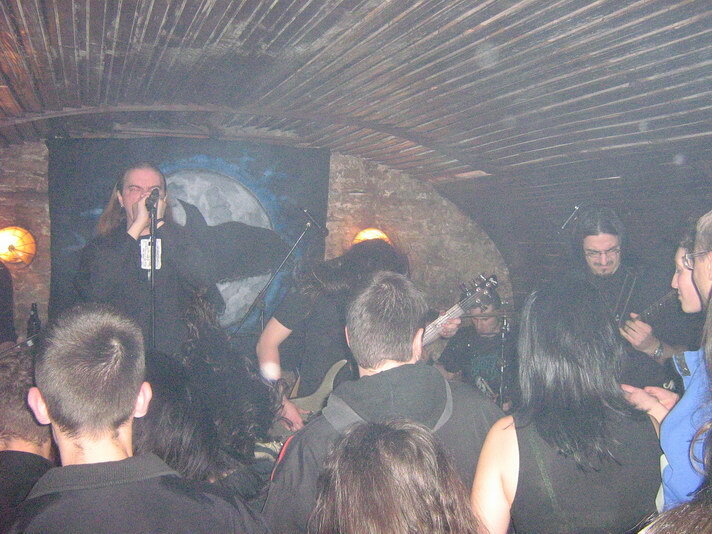 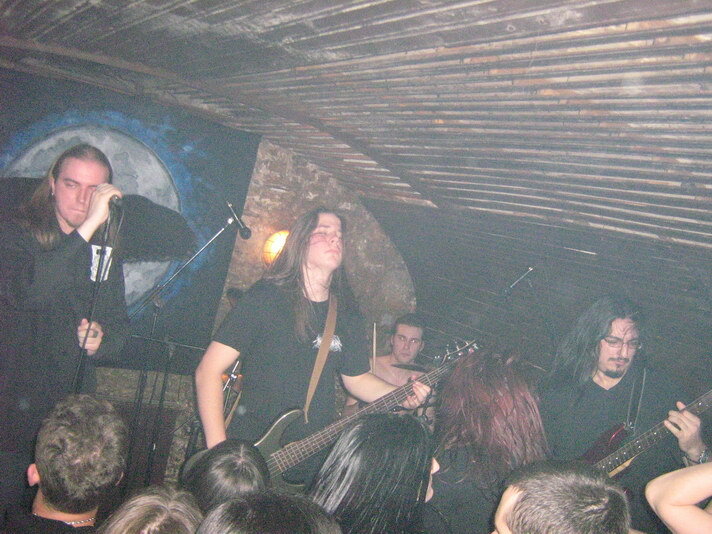 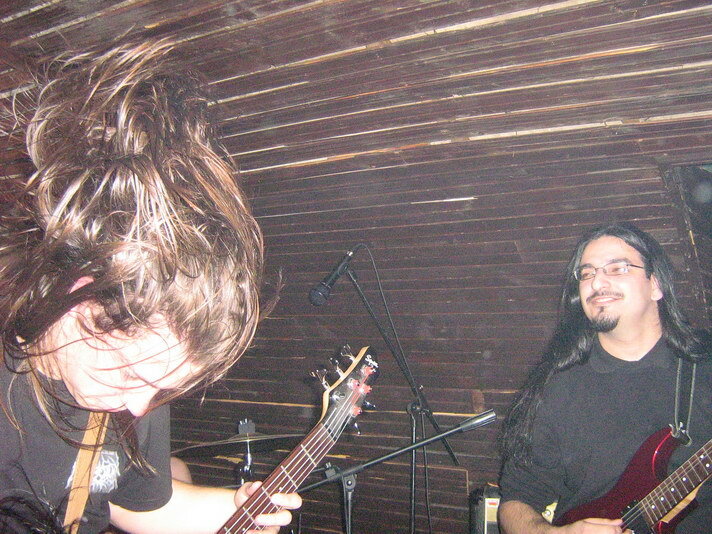 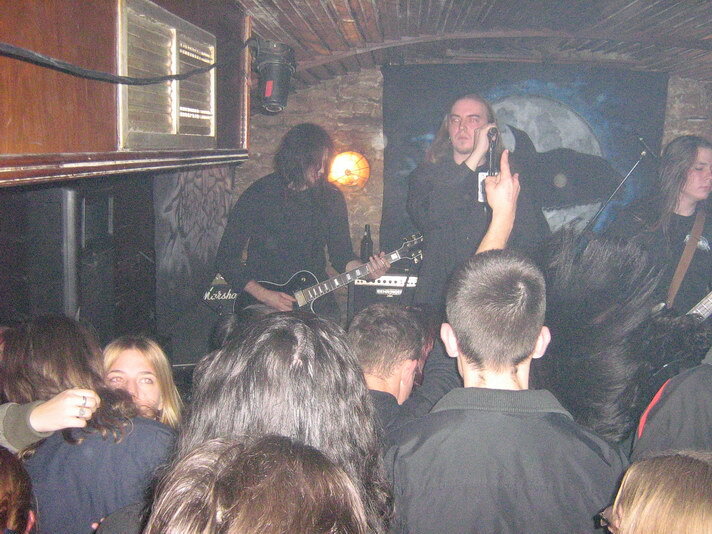 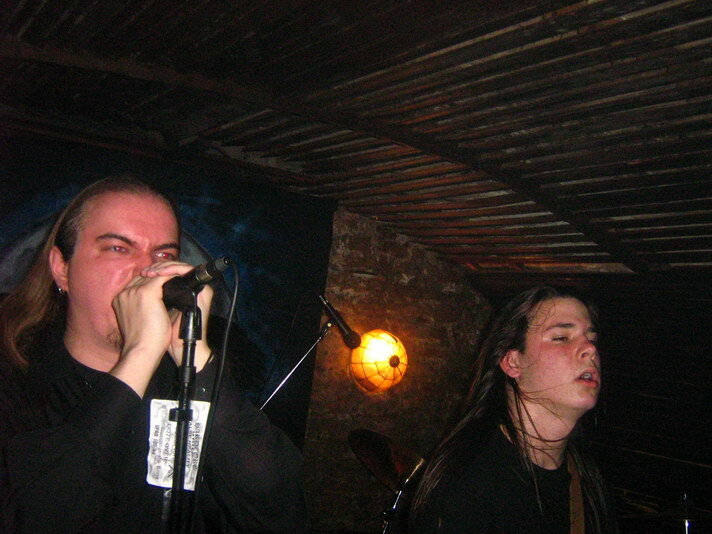 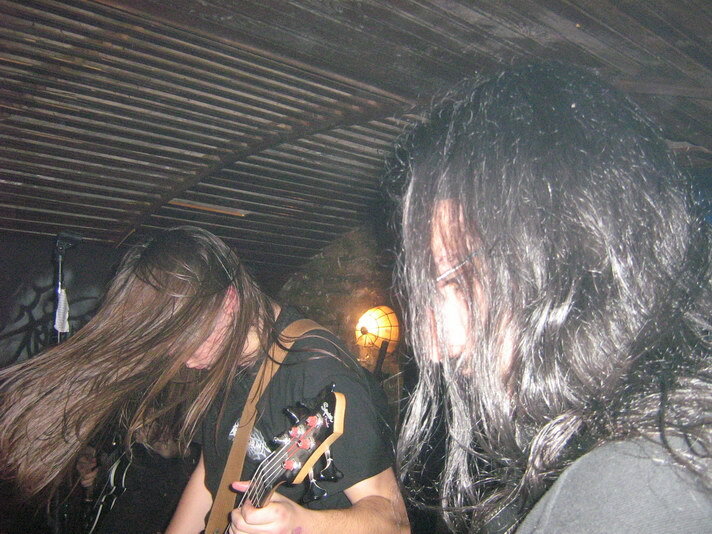 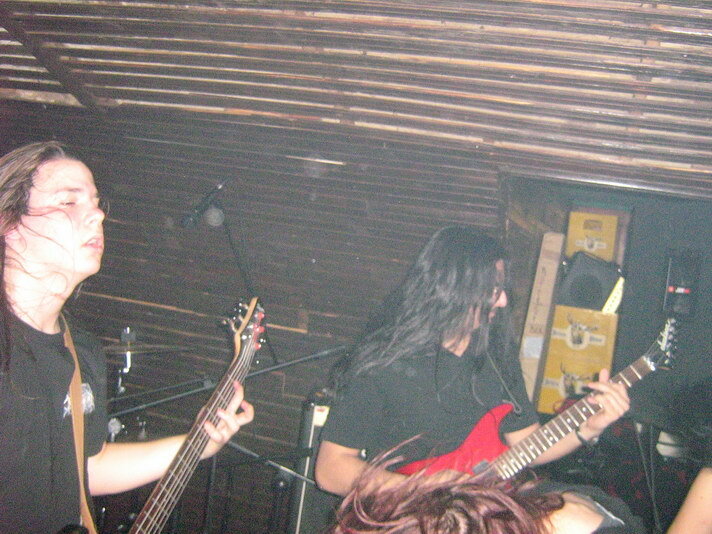 The gig was dedicated to our friend Zdravko Negovanović, killed on 30th November in a tragical mistake…R.I.P.